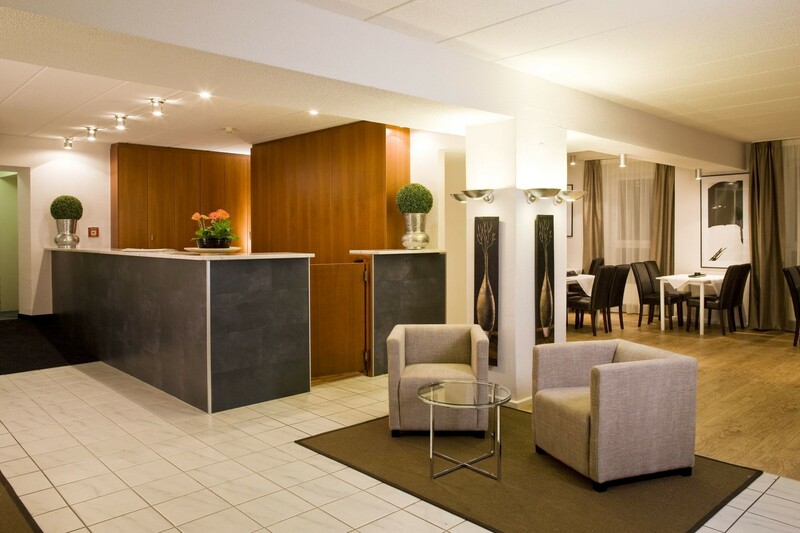 The City Inn Hotel Leipzig is the ideal hotel for those on business, those visiting the trade fair grounds and culture-interested city tourists. 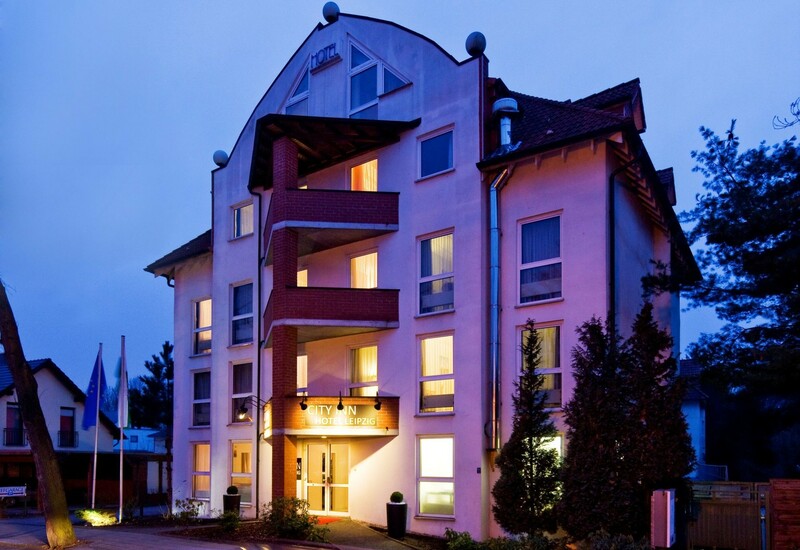 The hotel has 68 rooms and is directly next to Arthur-Bretschneider-Park in a green villa district in the north of Leipzig. 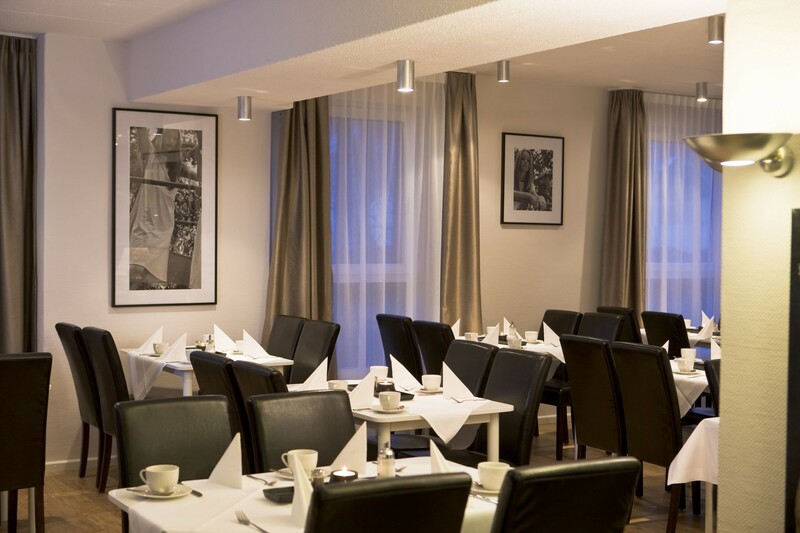 Guests are well catered for in the breakfast room and at the hotel bar, and WiFi is available throughout the City Inn Hotel Leipzig free of charge. 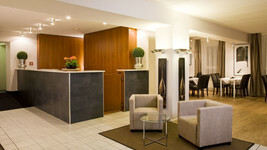 Public transport is close by and sufficient parking is available in the hotel's car park. 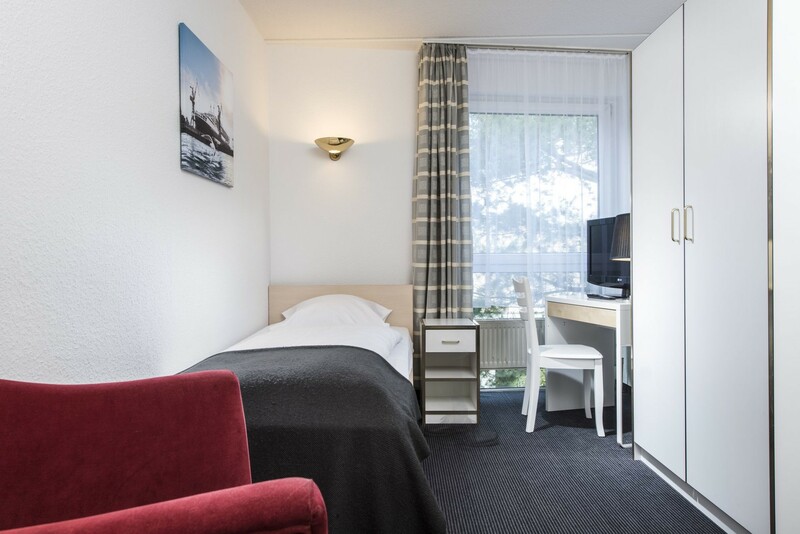 Located in a peaceful yet central location in the tradition-steeped trade fair city, the City Inn Hotel Leipzig has 68 rooms to offer. All rooms have their own bathroom and bathtub. 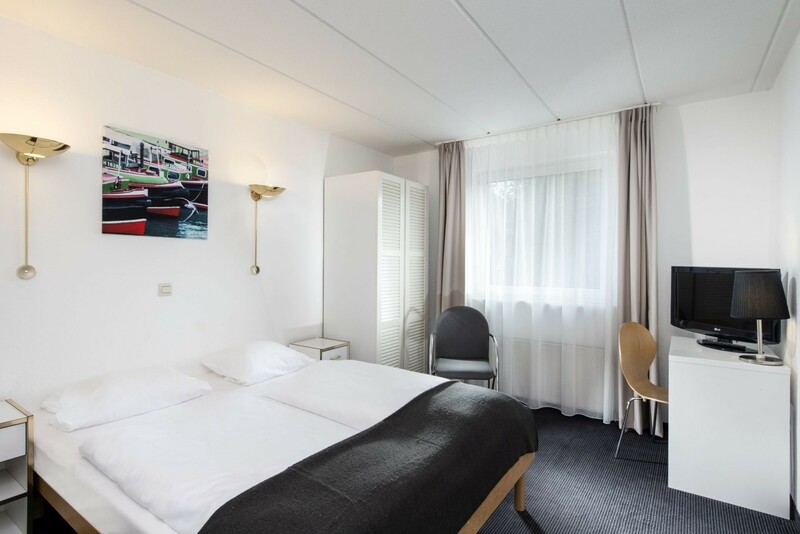 Each room also comes equipped with satellite television, a large desk and several chairs. 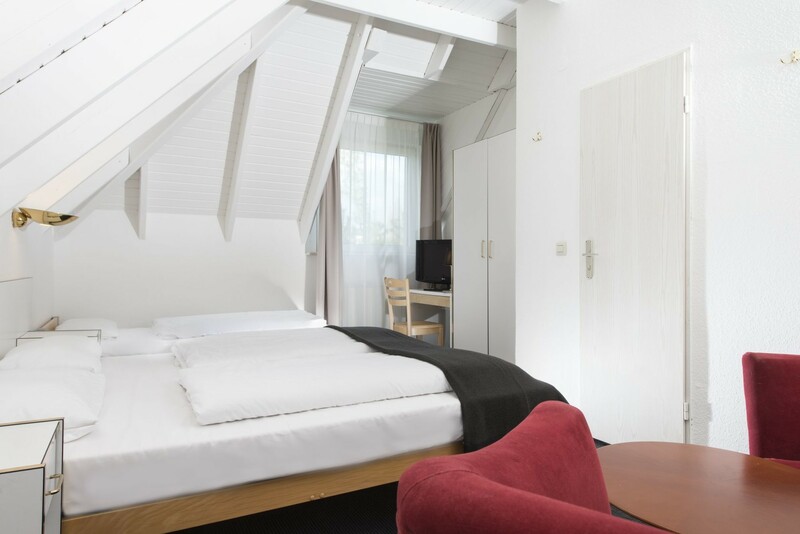 Many of the rooms have been built in an architectonic interesting maisonette style. Internet is available via WiFi throughout the entire hotel. 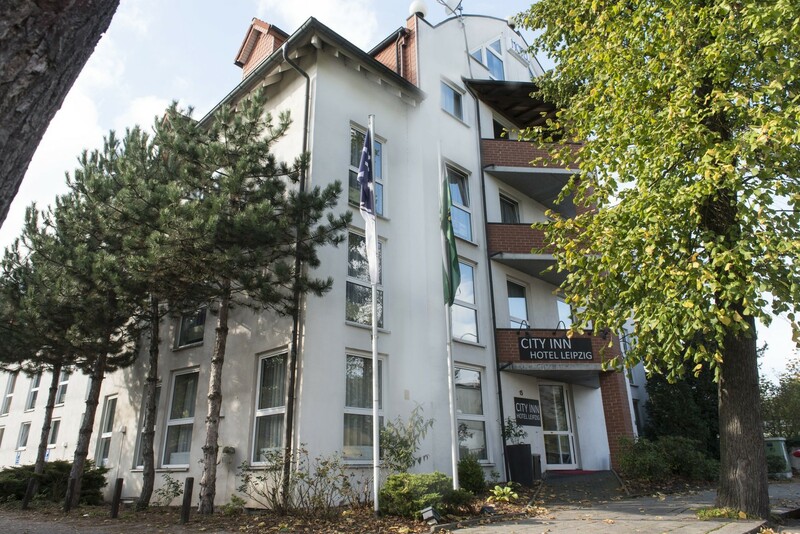 For breakfast, the City Inn Hotel offers its guest freshly baked goods and an extensive buffet with various types of sliced meat and cheese specialities. 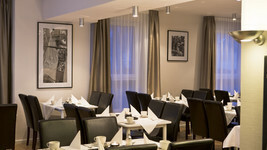 Cereals, a variety of dairy products and egg dishes round off the comprehensive offering. 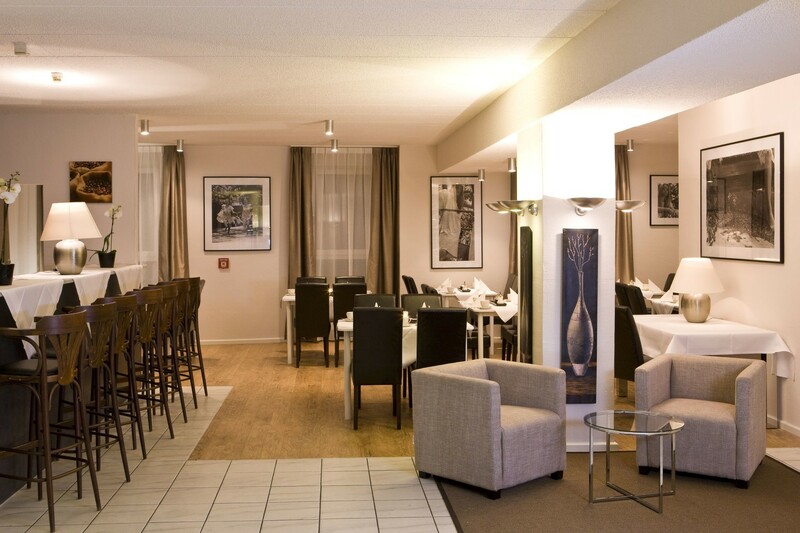 The hotel bar is also open around the clock. 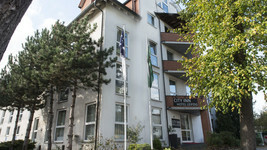 The City Inn Hotel Leipzig backs onto Artur-Bretschneider-Park in the landscape conservation area. Leipzig city centre is only a 10 minute tram journey from the hotel. The Leipzig Trade Fair grounds can be reached in approximately 10 minutes when travelling by public transport. 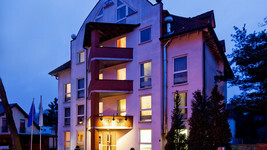 Thanks to the wide-range of sporting and leisure activities on offer, the hotel is popular with families and visitors to Leipzig. 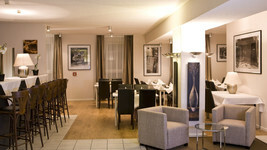 There are plenty of restaurants and cosy local pubs in the vicinity of the hotel. The City Inn Hotel Leipzig is located approximately five kilometres from the historic city centre. A visit to Auerbach's Keller (Auerbach's cellar), where Johann Wolfgang von Goethe spent parts of his time as a student is well worth a visit. 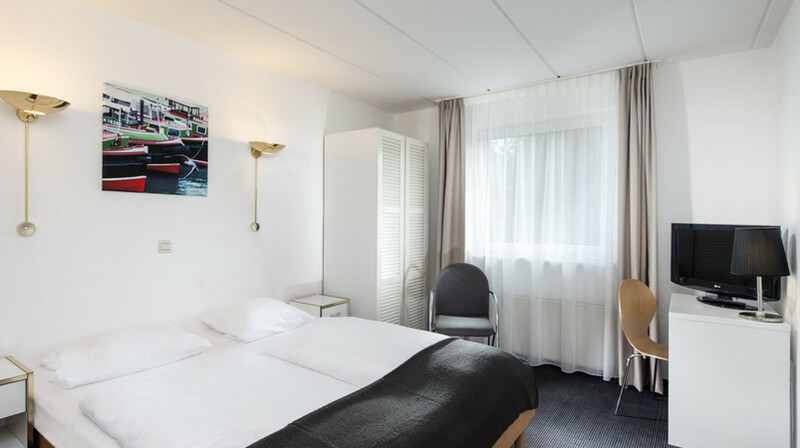 Cospudener See (Lake Cospuden), located around 15 kilometres from the hotel, offers an ideal setting to relax, and also marks the beginning of Germany's largest lake landscape. A walk along the water or a coffee in one of the restaurants is worth a trip.